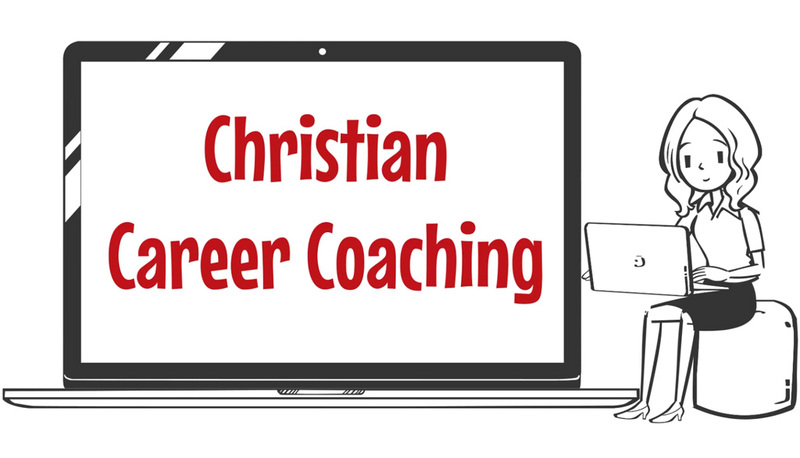 Christian Career Coaching | Get coached to your best life now. Contact Mark to make it happen. Don’t wait any longer! - Contact us today. You’ll be glad you did! We all spend far too much time at work for it to be miserable. It’s time to take charge and really make your life count! Working in human resources for over 25 years has shown us what organizations desire. Armed with this information, we will help reposition you to enjoy better career opportunities. Hear from people just like you! 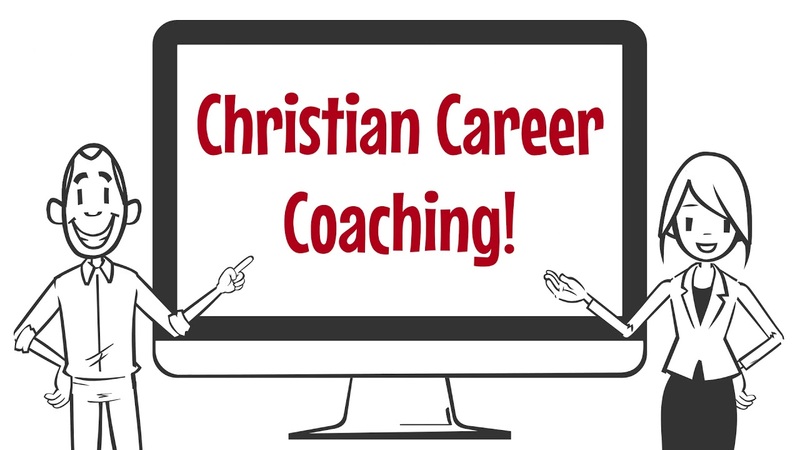 We have successfully coached hundreds of people! With Mark’s help my lifestyle has ultimately changed for the better. Our firm was officially launched under Mark’s guidance and my wife and I will be forever grateful for the profound impact he has made on our careers and life. Thank you Mark for a job well done. 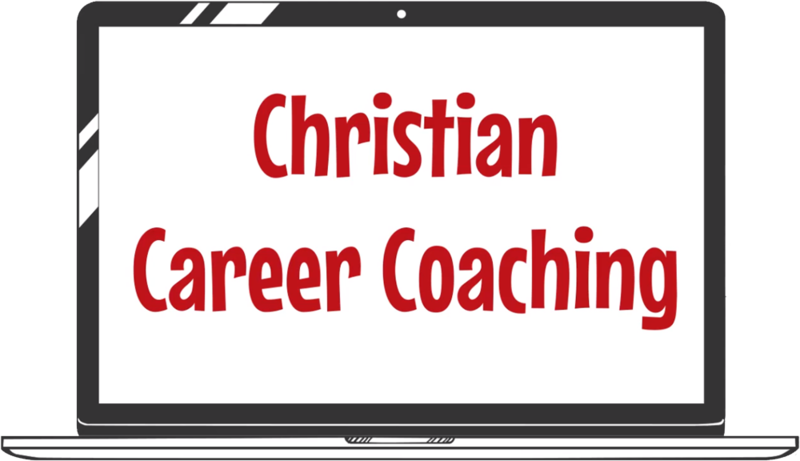 Mark Griffin was a great coach as I switched from engineering at Motorola to a new career in Christian Coaching. I would highly recommend Mark for someone starting a new business. Every session with Mark provided a fresh insight as to the concrete steps I should take to make my next step a reality. I highly recommend Mark to anyone looking for a fresh perspective and a new path to a value-rich life. He made a real difference in my life. I don’t believe I would ever have been so successful in launching my firm absent the help I received from Mark. I am blessed to have worked with him, and appreciate him as a friend and mentor as we continue our relationship together. I am always impressed with how Mark stands true to who he is and what he believes in, and am thankful for his honesty, trustworthiness and conviction, since being coached by Mark I have come to count on Mark as a mentor and friend. Mark’s approach was straight-forward and no-nonsense. Mark’s guidance has made a huge difference to me, both personally and professionally. Contact us today for a no-obligation phone consultation! You’ll be glad you did!